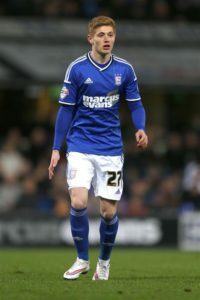 Ipswich Town have confirmed that midfielder Alan Judge has signed a new two-year contract at Portman Road. 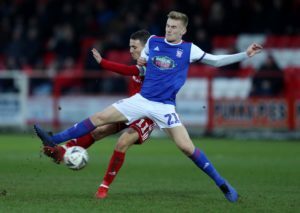 Ipswich midfielder Flynn Downes has signed a three-year contract extension that ties him to the Sky Bet Championship club until 2022. 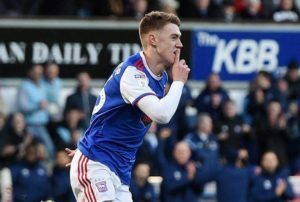 Ipswich boss Paul Lambert has hailed the club's decision to hand academy graduate Flynn Downes a new contract. 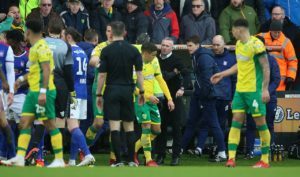 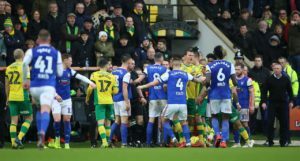 Ipswich and Norwich have both been fined by the Football Association following their recent derby clash, with Town boss Paul Lambert receiving a touchline ban. 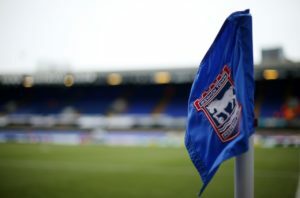 Ipswich defender Corrie Ndaba has signed his first professional contract with the club. 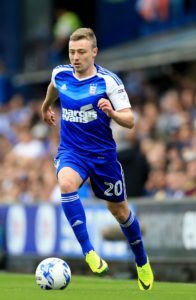 Ipswich forward Freddie Sears was left 'devastated' after being told he faces up to a year on the sidelines with a cruciate injury. 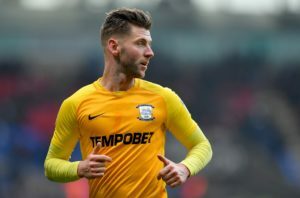 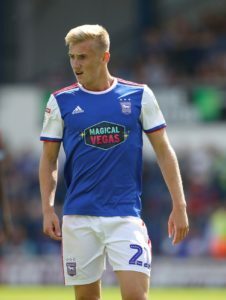 Ipswich Town midfielder Teddy Bishop has been handed a new deal at Portman Road despite a succession of injury problems. 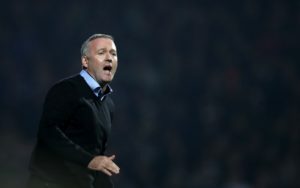 Ipswich manager Paul Lambert paid for around 50 of the club's fans to travel to their away game at Blackburn. 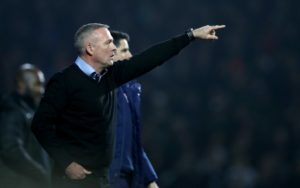 Ipswich have recalled Josh Emmanuel from his loan spell at Sky Bet League One side Shrewsbury. 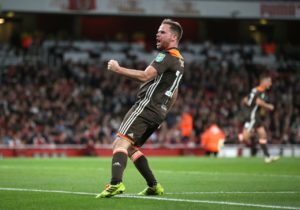 Ipswich have signed midfielder Alan Judge from Brentford on a short-term deal. 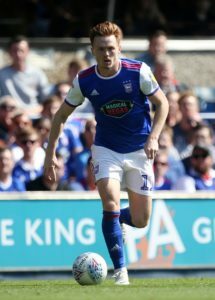 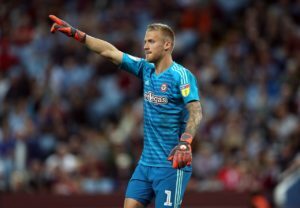 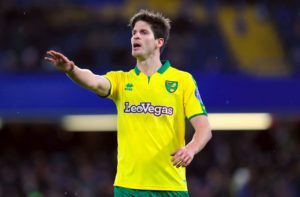 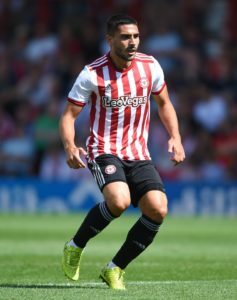 Watford scouted Jack Lankester on Saturday as Premier League clubs sit up and take notice of the Ipswich Town striker. 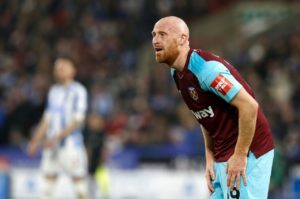 Former Wales defender James Collins has signed for Ipswich until the end of the season. 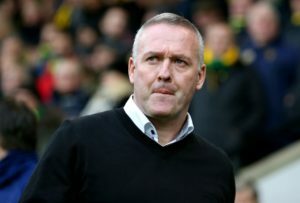 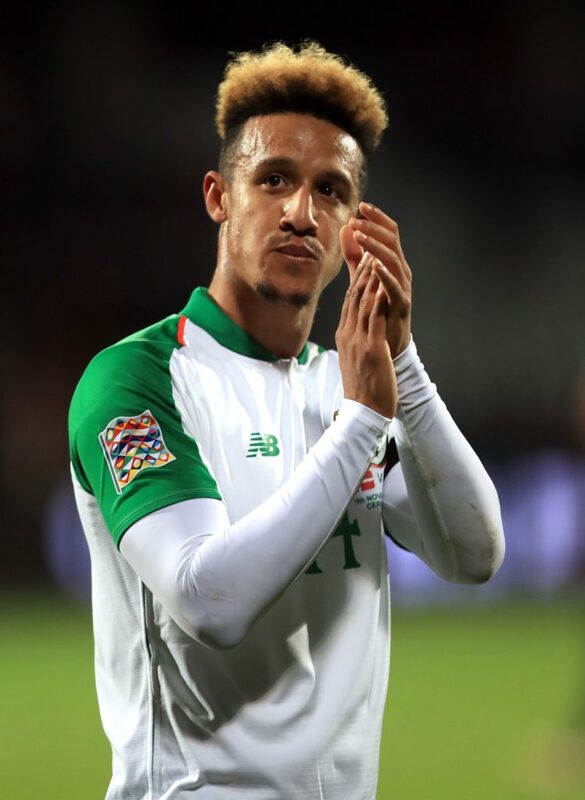 Ipswich have signed free agent Simon Dawkins on a short-term deal. 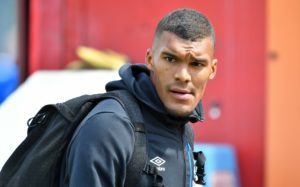 Ipswich have signed striker Collin Quaner on loan from Huddersfield until the end of the season.